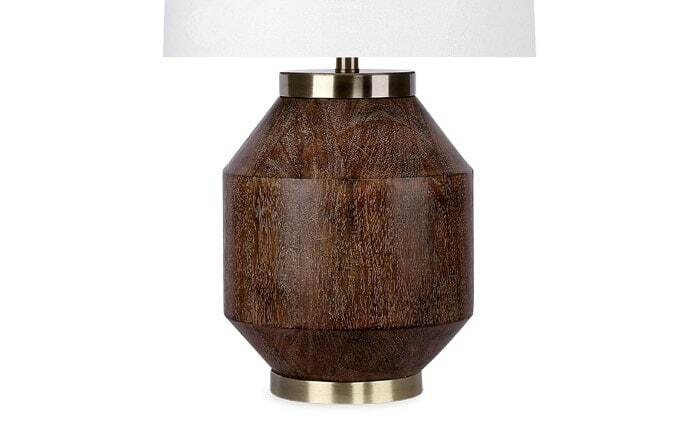 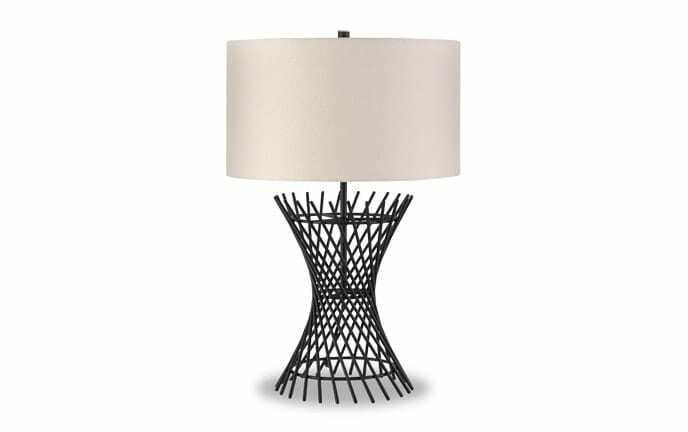 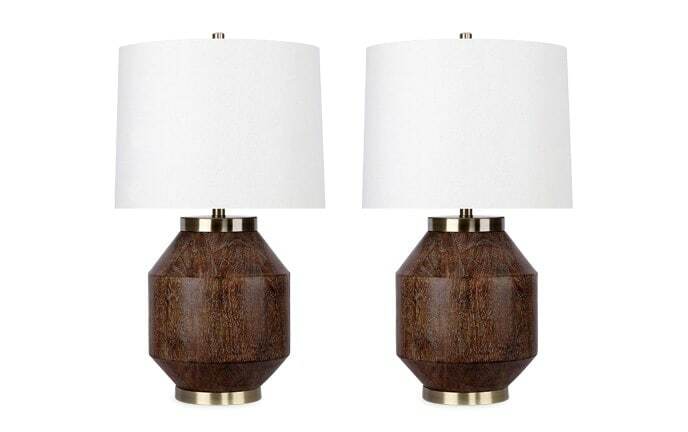 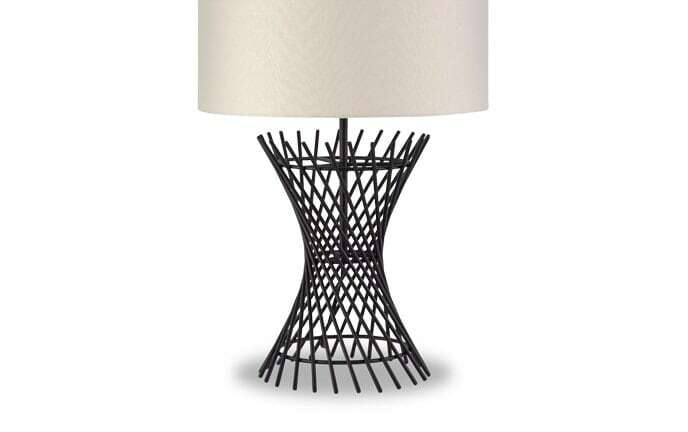 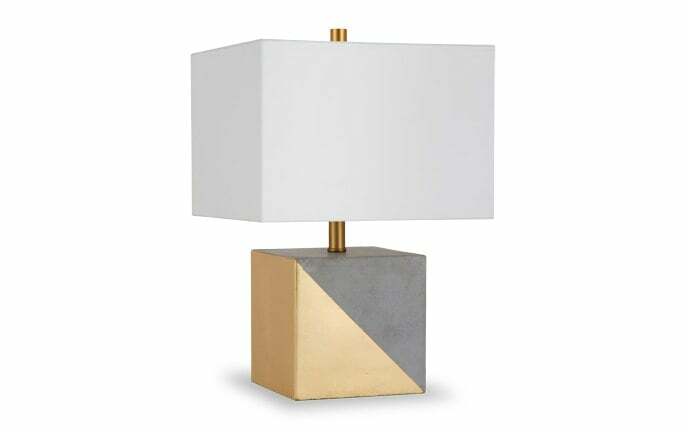 Modern design and classic style fuse together to make up my Samual Table Lamp! 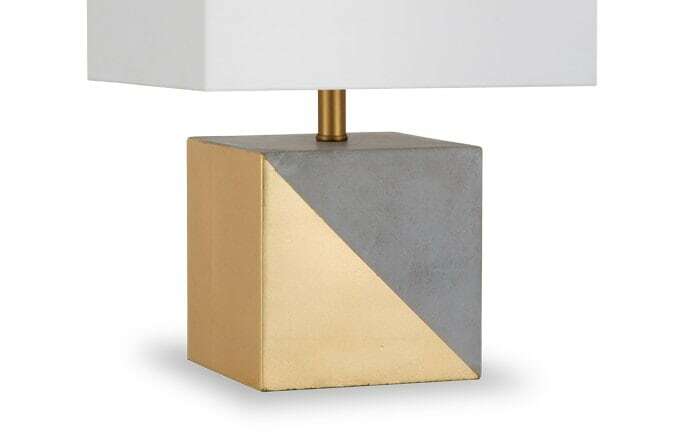 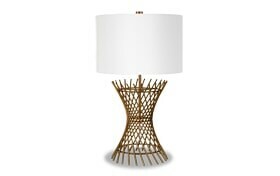 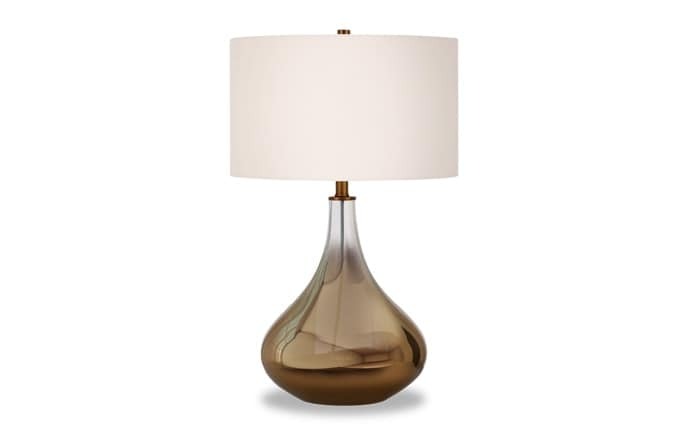 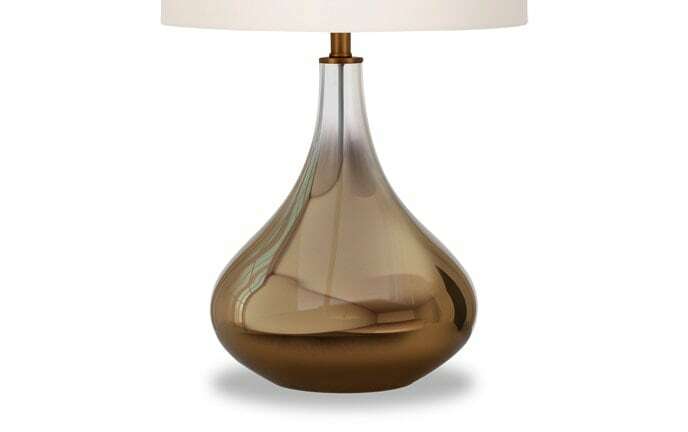 A crisp white shade sits upon a base with an antique brass finish. 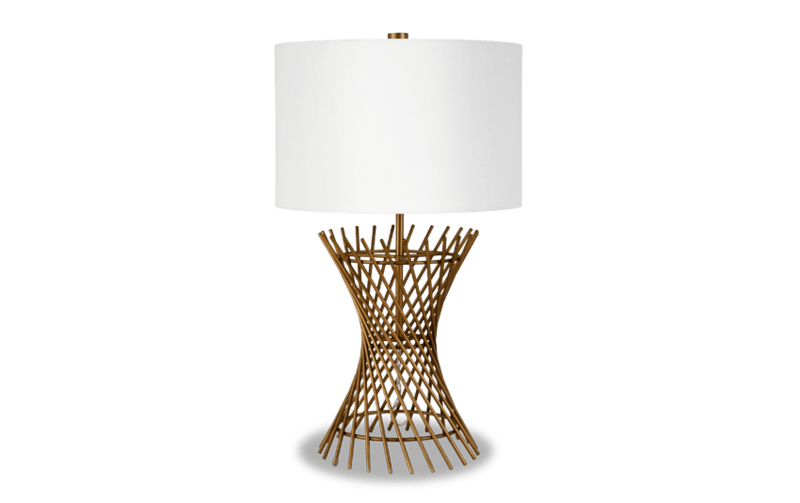 The design of the base allows it to be lightweight and minimal and yet, containing so much style at the same time!